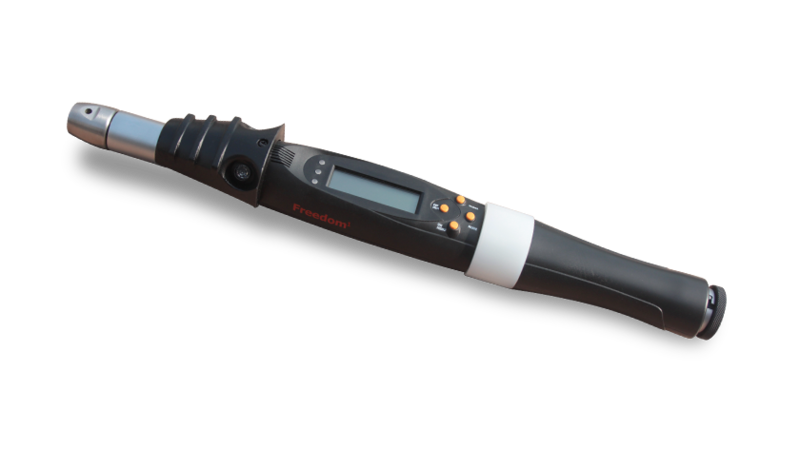 The Freedom1 is a digital torque wrench, especially developed for production tightening operations. The wrench rugged design is strong enough to withstand any production environment, and the slim body suits production line environment where screws are not always easy to reach. The Freedom1 wrench features a wide set of tightening strategies, with torque or torque/angle control. 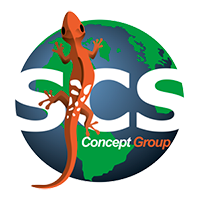 The radio connectivity can be used to work with the SCS Concept software VPG+, the Visual Production Guide, for error proof production processes. An Input/Output module is available, to make the wrench interfacing with the customer production system. For production tightening, the Freedom1 digital torque wrench can be used as backup tool for those power tools on the production line that need to be removed for repair or maintenance. It can be used as well for special production, and critical tightening operations, where torque and angle control are required. The wrench can work via WiFi with the SCS Concept VPG+ software (Visual Production Guide) or can be connected to the customer systems via I/O module. Automotive, aeronautic and train industries are the main application, but this wrench, with easy interface and programming, can be used for tightening operation in any industrial environment. With digital torque/angle wrench, it is possible to reach a high accuracy in the tightening process. Torque and angle target values and limits are set for each tightening program, and the desired tightening strategy can be selected, between only torque or torque with angle control. Digital torque and angle reading shows in real time the results, while LED and buzzer advice the operator about the result of the operation.